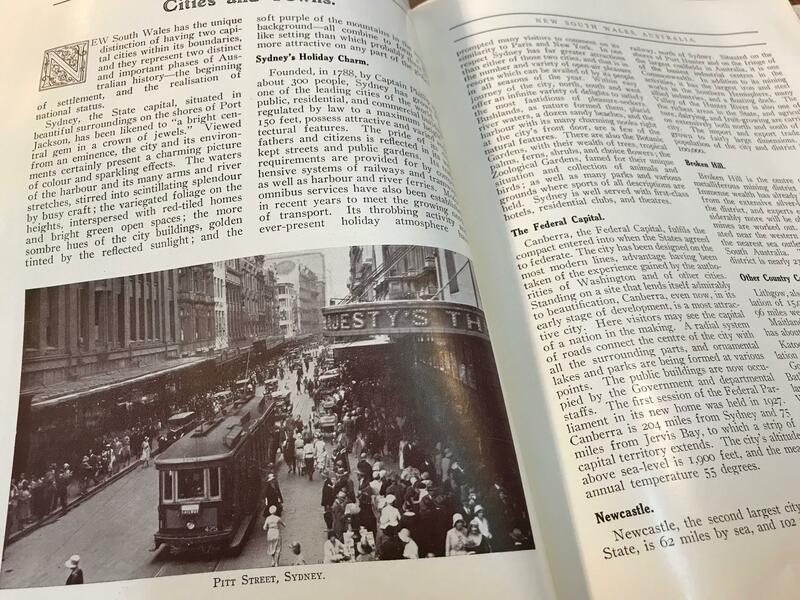 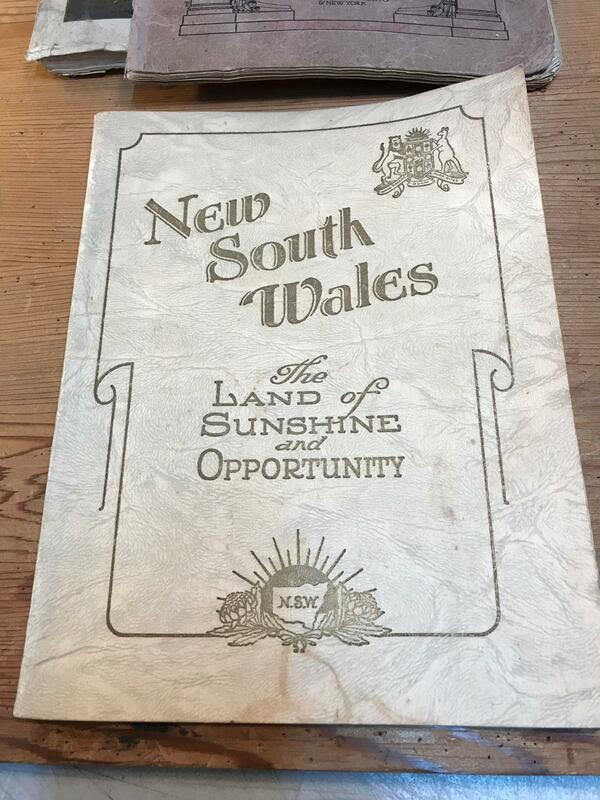 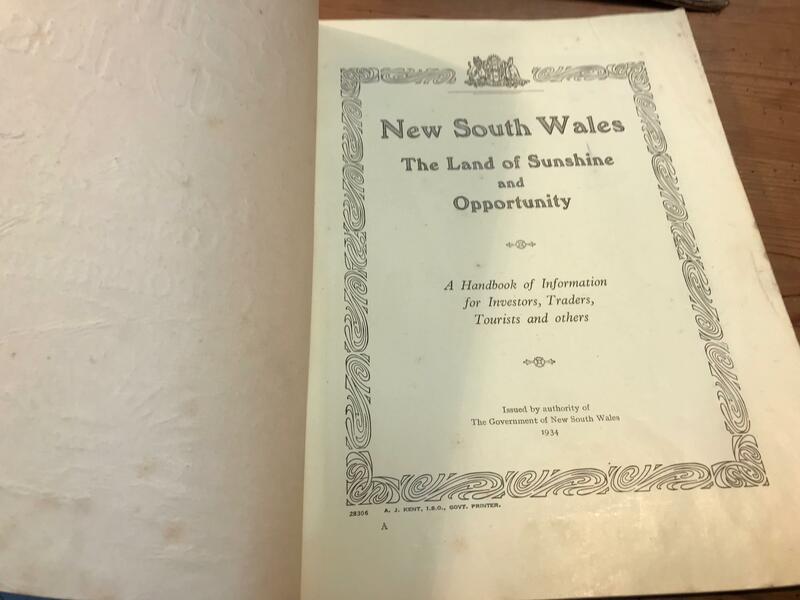 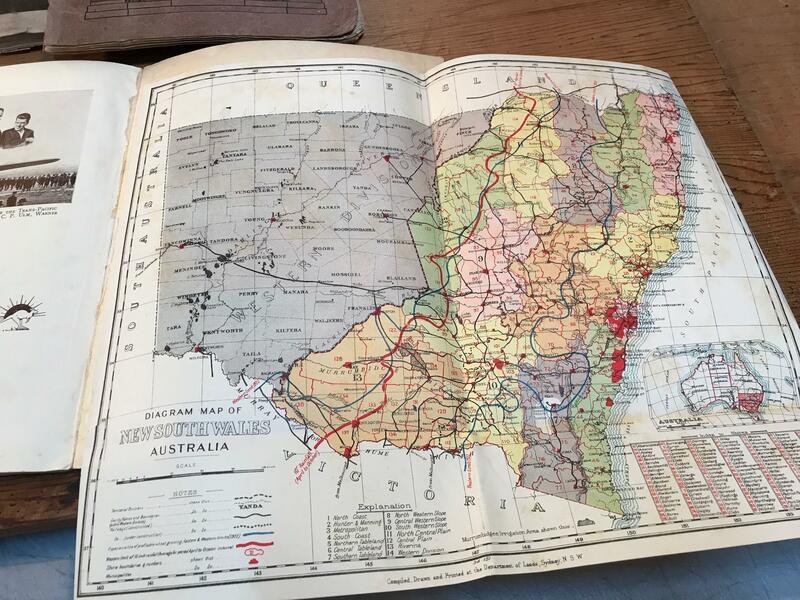 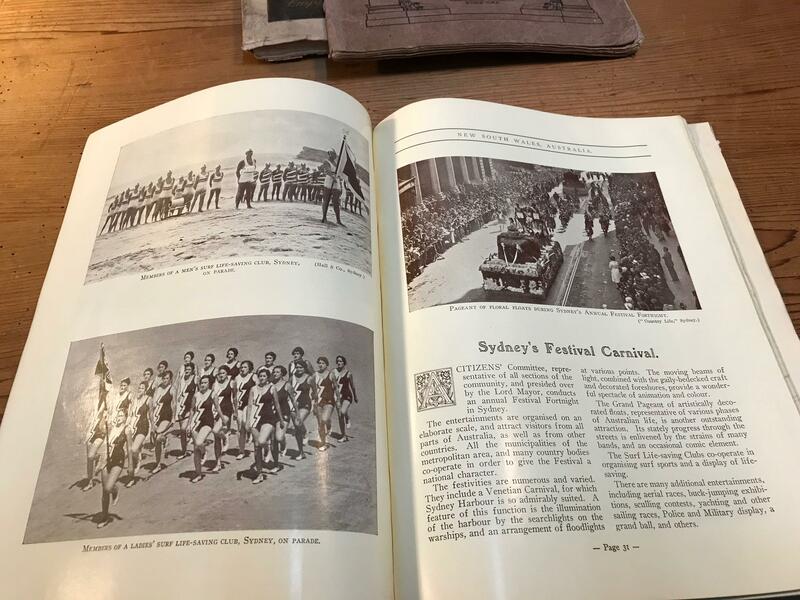 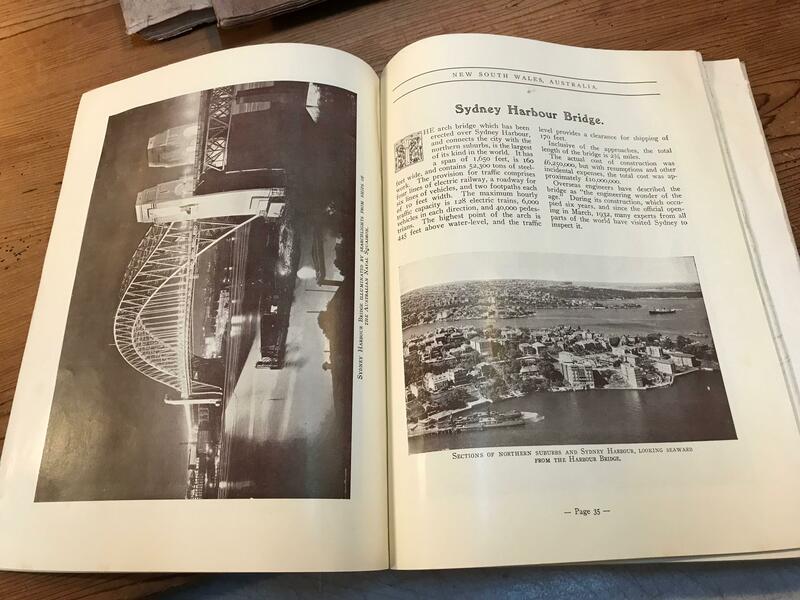 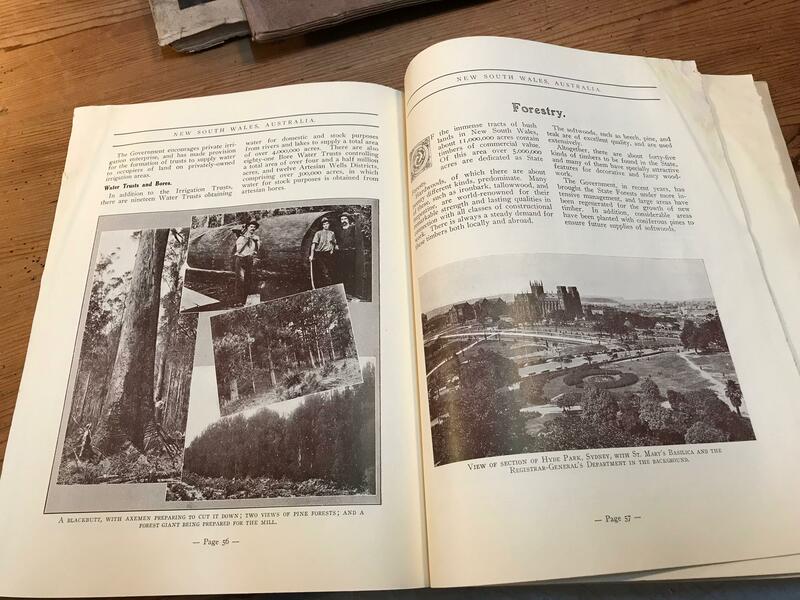 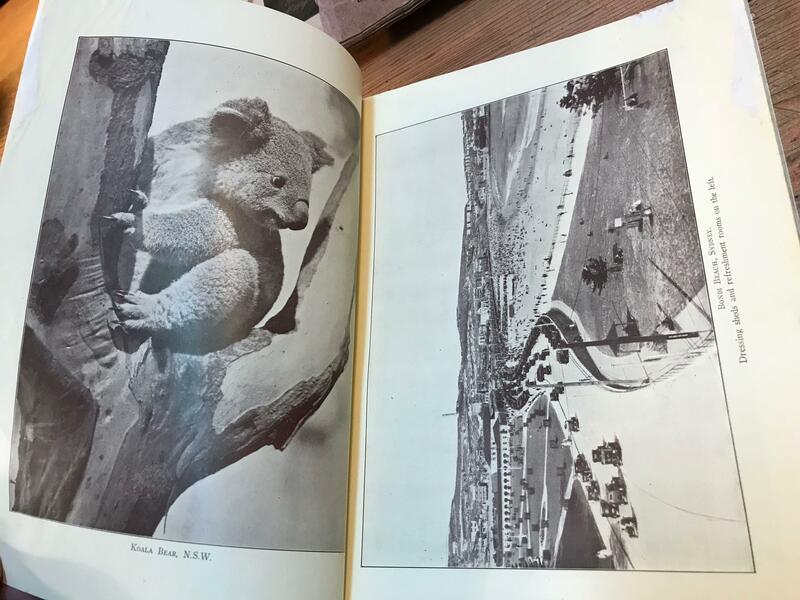 New South Wales c1934 Government Handbook "Land of Sunshine & Opportunity"
Please check the Photos. 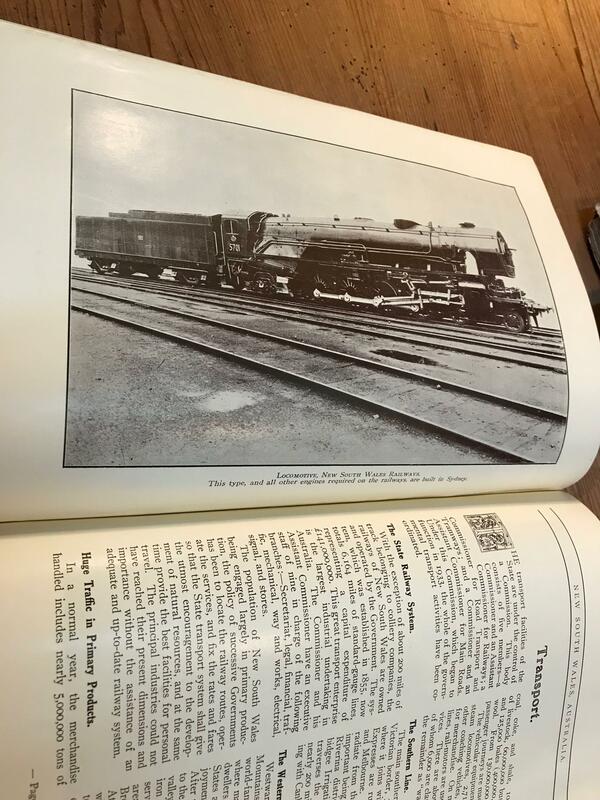 Good condition, commensurate with the age, as per the photos. 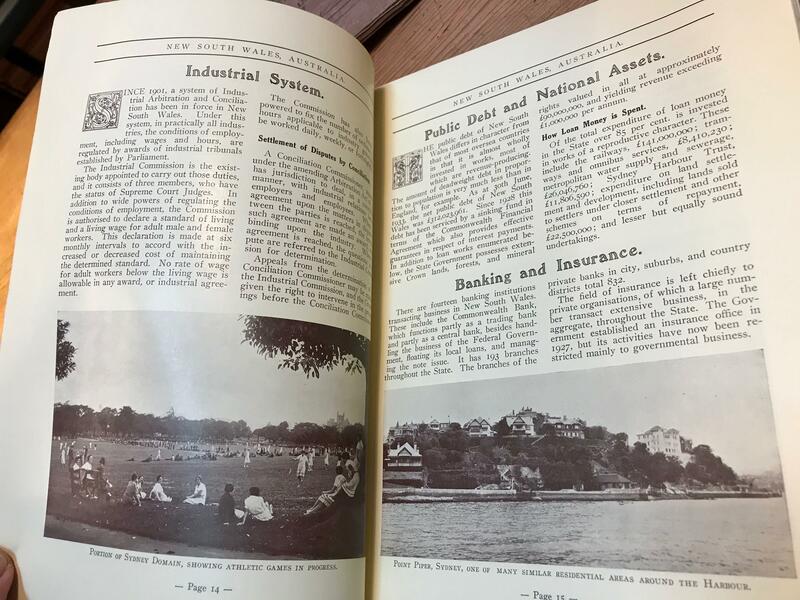 Presents well, a great historical snapshot of 1934.